The Jomsom Job board(s) enhances your job search and the application process. It helps streamline submitted job applications using the information saved in your user profile. Contact your local office today to get started. If you already have account, login to the Job board where you created your account to update your profile. Looking for a Job? 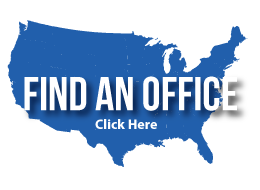 Contact your closest office to get started. Local Jobs: Inquire with one of our local offices directly to get started. © 2019 Jomsom Staffing, a Franchise Company. All Rights Reserved.